Gurgaon-based SilverEdge Technologies Pvt Ltd, which operates a mobile ad retargeting platform under the brand SilverPush, has raised around Rs 8.2 crore ($1.25 million) in a pre-Series A round from M&S Partners, a Japan-based early-stage investor. Existing investors IDG Ventures and 500 Startups also participated in the round. 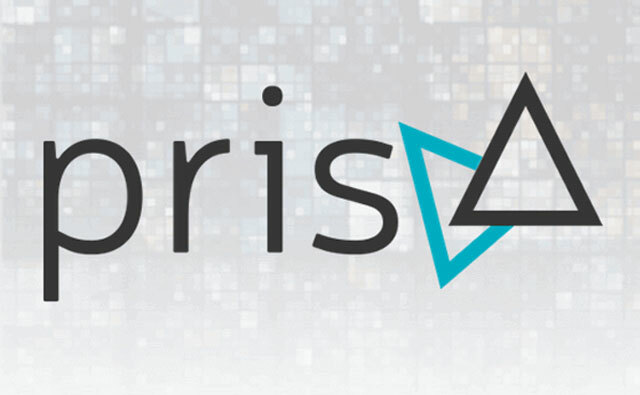 The company plans to use the funding to launch its new product PRISM, a platform for brands to measure the reach of their television advertising. It measures ad impact and reach, figures out how every brand’s TV ad is received by people on the social media and how its competitor's ad is performing. Founded in October 2012, SilverPush provides advertisers an integrated dashboard to retarget and analyse their consumers across all screens. The startup has built its own real-time bidding (RTB) platform for mobile, bidding on millions of ad requests a month. SilverPush is a GSF Accelerator startup. “Advertisers will get insights from metrics like video completes, effect of ad day part on website traffic and even lift in brand awareness while campaigns are still in flight, allowing them to improve their TV campaigns. This will be a shift from the lag in traditional TV reporting where insights come after a delay, say in days, weeks or even months after TV campaigns have gone live," said Hitesh Chawla, CEO, SilverPush. In August last year, the company raised $1.5 million from IDG Ventures, Unilazer Ventures and Palaash Ventures. Previously, it raised funding from Palaash Ventures and six other investors. M&S Partners, a risk capital investor, is run by Hiro Mashita. Incorporated in Singapore, it provides advisory services for finance, IPO, M&A, operations, marketing, business development and global business expansion.